The Mexico-based low-cost airline, Volaris, attempted to change the perception of Mexico to entice a new generation of travelers. Dangerous. Cheap. Spring break. Tequila. Although the country possesses a rich cultural heritage, Mexico suffers from an image problem. As a Mexican-based low-cost airline, Volaris had the tall task of altering the perception of a country by sourcing user-generated content. 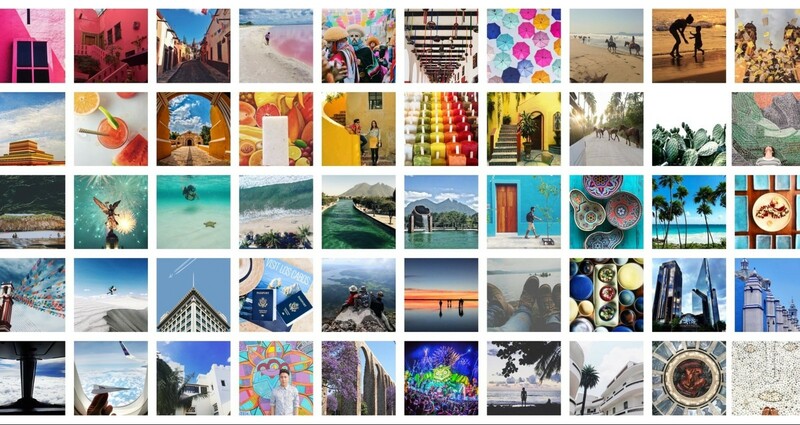 In order to paint an authentic picture of one of the most vibrant countries in the world, we tapped into locals and visitors posting about traveling to Mexico on Instagram. Leverage user-generated content to create promotions that inspire emotion and connect with a new travel audience segment.